Chia seeds are packed with fiber, omega-3s, potassium, and magnesium. The mix of protein and fiber, as well as the gelling properties of the chia seed-water combination help keep you satiated. Try this delicious pudding for a hydrating and filling breakfast or snack. Add ingredients together in a bowl and stir well. Stir the mixture several times over the next hour as the chia seeds begin to expand. Cover and let sit in the fridge overnight (or at least two) hours so the chia seeds can become thick like tapioca pudding. 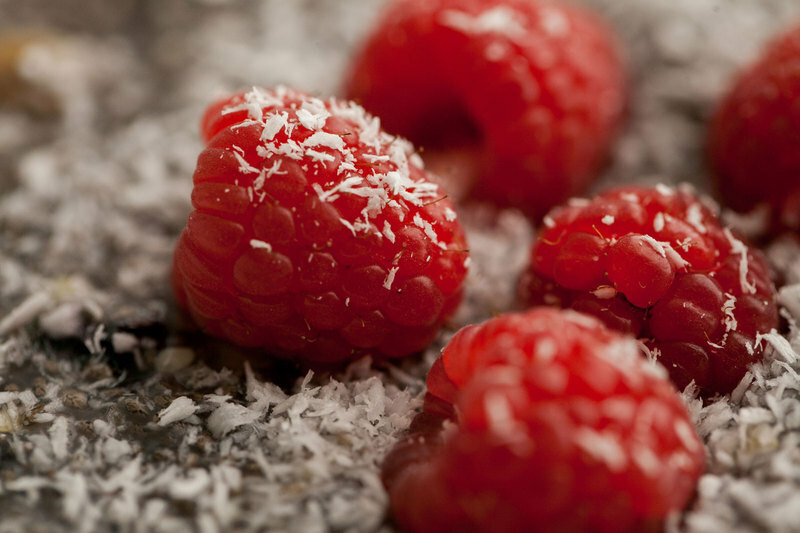 Top with coconut flakes and any fresh fruit of your choice.